The Theatrical Trailer for Rogue One: A Star Wars Story. Jyn will be seen at three different ages and played by three different actresses. I think that is the actor playing Tarkin at the 1 min. 20 sec. mark. Vader in the war room. Jedi statue crashed to the ground. Here we see Edrio Two Tubes and his brother (also known as an “egg-mate”) Benthic. Which is which … ? Edrio has the Darth Vader-looking chest plate. They’re mercenary pilots from the Empire-occupied world of Yar Togna, and they get their nickname (obviously) from the breathing apparatus that helps them breath human-friendly atmosphere. That's an X-Wing pilot chest box on Two Tubes, not a Vader one. You can argue with Topps on it, that's their text. The movie's running time is at the Star Wars appropriate length of 133 minutes. Anybody notice this from the trailers? Different time periods...or did they go back and add in hair? I'm guessing different time period. 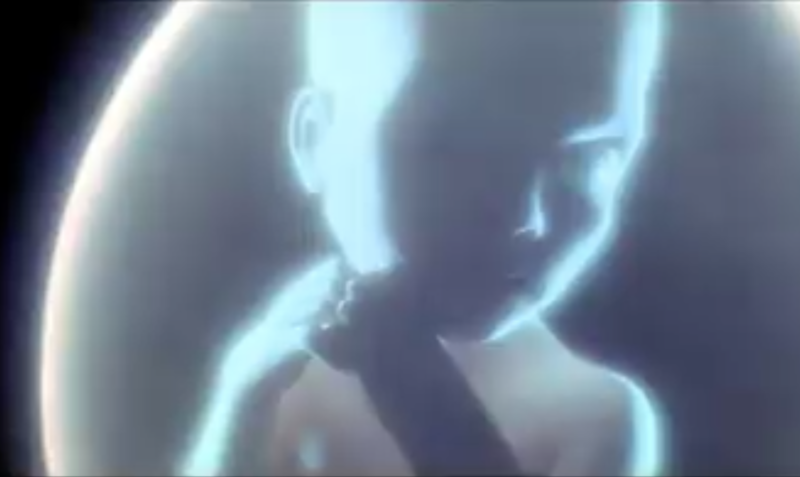 Apparently, we see Jyn at three different ages in the film. Maybe she has known him for most of her life. Forrest said in an interview you see both those looks in the movie. Correct. 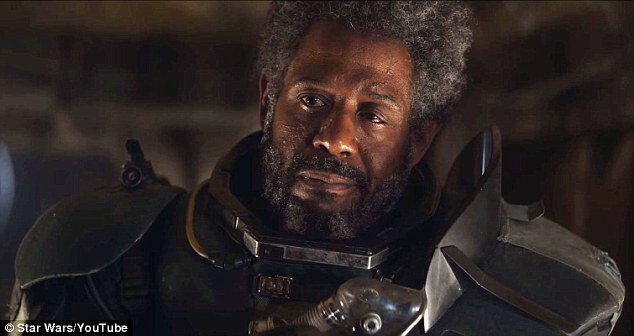 Forest Whitaker said to Entertainment Weekly’s Anthony Breznican that we’ll see Saw with both looks (shaved and with re-grown hair) at this link: http://www.ew.com/article/2016/08/11/ro ... aw-gerrera And, Pablo Hidalgo reaffirmed Forest’s words at a SW panel in August that we’ll see Saw with both looks in the movie at the 32:40-32:52 mark in this video here: https://www.youtube.com/shared?ci=OxuQQWIDBv8 I mean I guess we can trust Pablo since he’s a story group man at Lucasfilm who’s worked closely with George Lucas like Dave Filoni has. 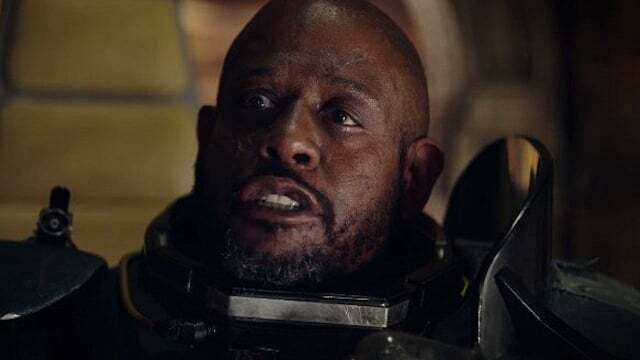 So, maybe it’s a flashback or Saw loses his hair as he barely escapes from the explosion of the city on Jedha. Now, someone is probably gonna say they're just saying that because they're corporate people who want damage control. Well, if they were saying that, they wouldn't have a Funko pop bobble head of bald Saw out now at Walmart and a Hasbro action figure of Saw with hair coming next Jamuary. So, I trust that there will be a point in the story about what happens with Saw in the movie. I just hope all the time jumps don't confuse the casual viewer/moviegoer. There's already a bunch of asshats who think this movie is Episode VIII.